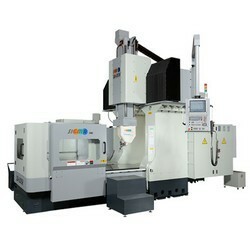 1.SLG-2HS CNC High Precision Grinding Machine 2 grinding spindles, it could do Two-surfaces grinding at the same time. 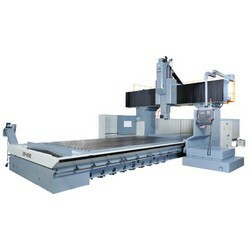 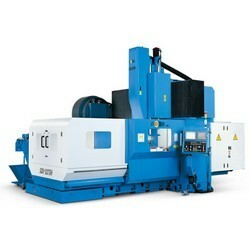 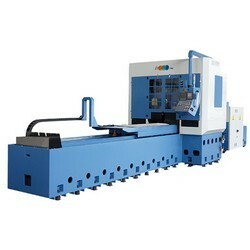 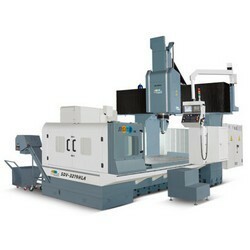 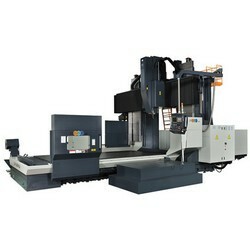 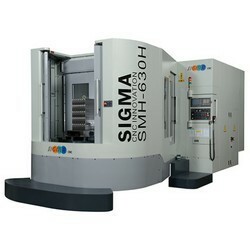 1.SLG-1HS CNC High Precision Grinding Machine 1 grinding spindles, it could do one-surfaces grinding at the same time. 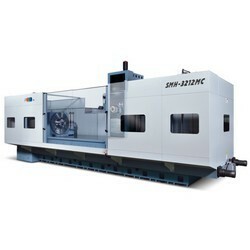 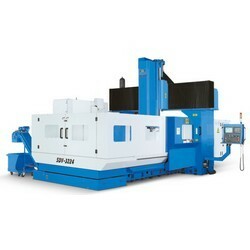 2.SLG-2HS CNC High Precision Grinding Machine2 grinding spindles, it could do two-surface grinding at the same time. 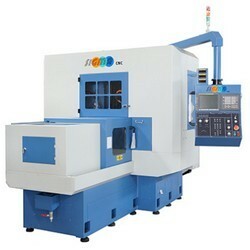 4.Auto Tool Changer 40pcs (Optional 60 / 80 / 120pcs) T-T Tool Change 8 sec only. 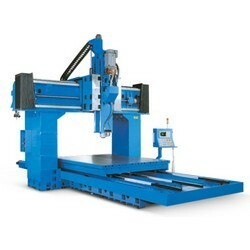 1.Super Rigidity Structure High Loading Roller type Linear Guideways for Three Axes. High Precision Double-nut Ballscrews C3-class for Three Axes.